The Reading Rainbow is now available as a full interactive whiteboard resource. 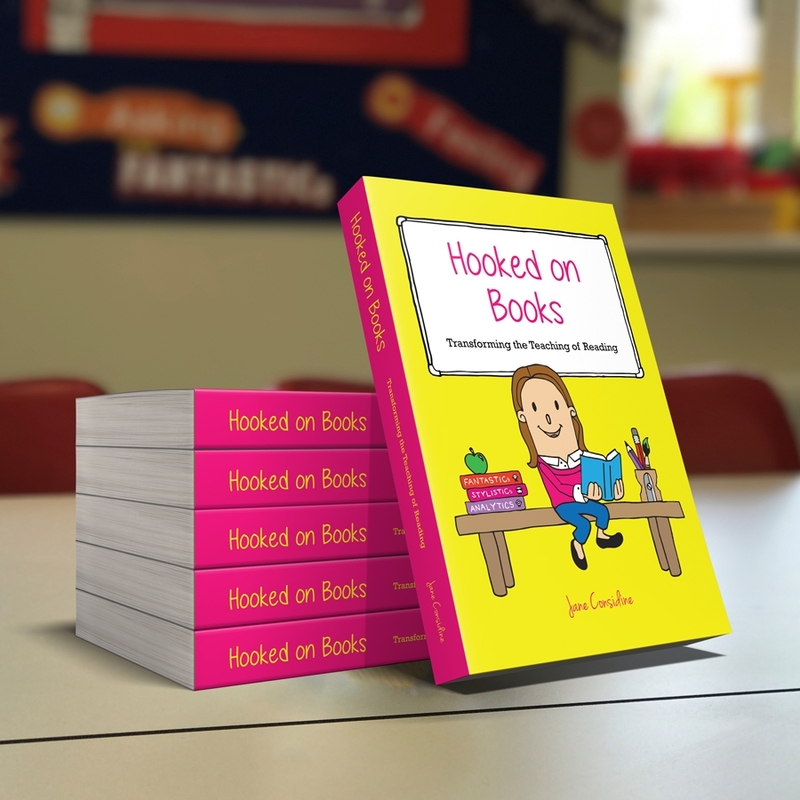 Schools that are adopting a Book Talk approach are using this rainbow as an easy to use visual resource that can be displayed on the IWB, tablets or laptops. The Reading Rainbow captures the full skills and competencies that pupils need to develop to be a FANTASTIC reader. 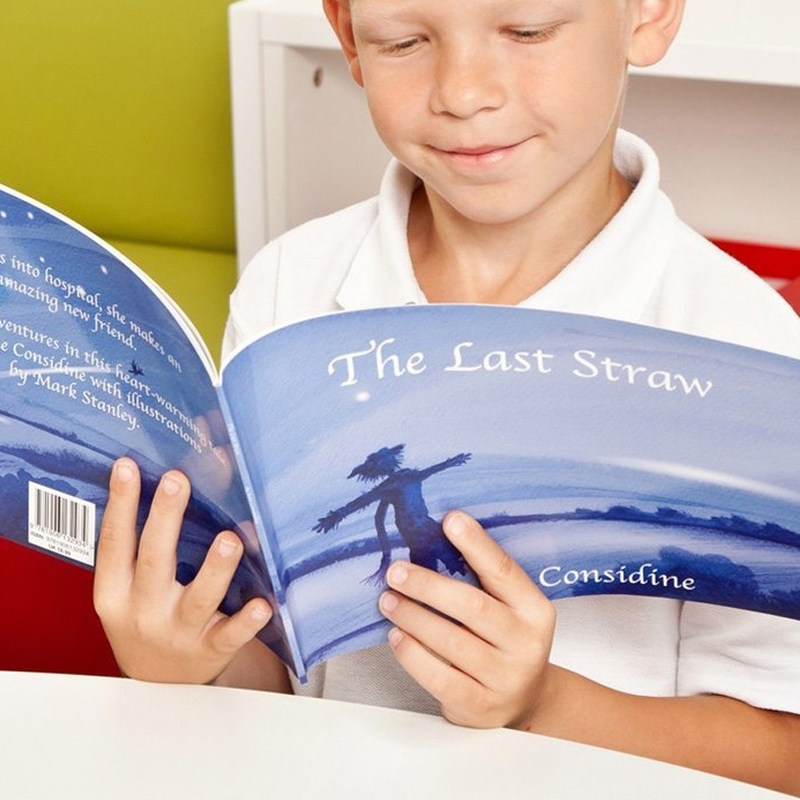 It supports a Book Talk and guided reading approach by helping teachers choose three reasons to read across the range of reading competencies.